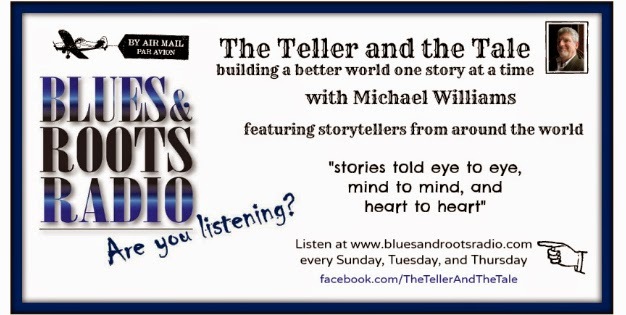 This week on The Teller and the Tale, I feature three American storytellers: Eva Grayzel, Megan Hicks, and Ed Stivender. 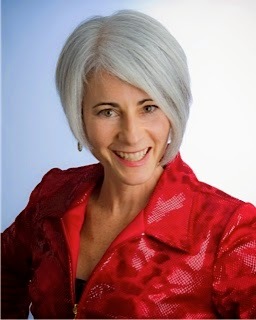 Eva Grayzel is a master teller, author, and inspirational speaker. Her career was nearly cut short in 1998 when she was diagnosed with advanced oral cancer and given only a 15% chance of survival. Barely able to speak, Eva underwent radical treatment and, against the odds, survived. Since then, she has gone on to develop her storytelling career, raising awareness of oral cancer, and setting up a foundation to support children with a family member suffering from cancer. Listen to Eva tell the story of "The Stonecutter". Megan Hicks is a superb storyteller in the Appalachian tradition. 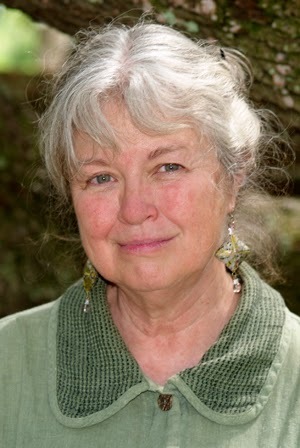 She has been a guest at numerous storytelling festivals including the celebrated International Storytelling Festival in Jonesborough Tennessee. In addition to being an engaging storyteller, Megan also makes origami jewellery and loves turning found objects into playthings and stories. Laugh as Megan tells the comic story of "The Fisherman and the Groundhog". Finally, Ed Stivender makes his debut on the Teller and the Tale. 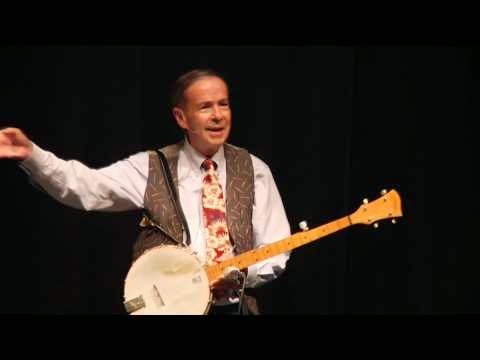 Ed is an award-winning storyteller who delights audiences wherever he goes. Often accompanying himself on guitar or banjo, Ed enthralls audiences young and old alike with his wit and humour. Enjoy Ed's telling of Ulster Jack and listen to why he's one of the masters of the genre. To listen, go to Blues and Roots Radio, www.bluesandrootsradio.com at the appropriate time and click on the "Listen Live" button. 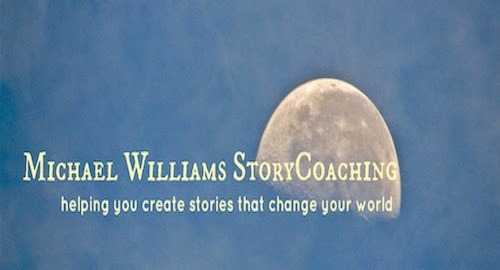 A selection of previous programmes are available to listen to again at Michael Williams StoryCoaching (www.michaelwilliamsstorycoaching.com). I am grateful to StoryBee.org for sharing this week's audio files. storytellers America has to offer.